I would like to extend my whole hearted and warmest congratulations to the citizens of our so beloved city Dhaka. We are striving to deliver a professional and responsive policing service to the citizens. Our strong commitment is to ensure protection of life and property and to keep the peace and tranquility in the city. A core function of our activities is to take all possible steps to prevent crime, to identify criminals responsible for crime and to bring them under the process of law. Some of the recent activities that DMP has introduced to achieve this include Beat Policing and Community Policing. These activities were implemented to ensure unity, integration and understanding between DMP and the citizens of the city. When people are hesitant in going to the police, we will go to their door step, to stand at their side, to help them in solving their problems. We want to win the trust and confidence of the people through our actions, work and conduct. Our dream is for an entirely crime free city but this is next to impossible as it is non existent to our known earth. We have constraints; despite our limitations in manpower, vehicles, equipment and logistics, our promise is to pursue all criminals to bring them to book and to attend all reports of crime promptly. 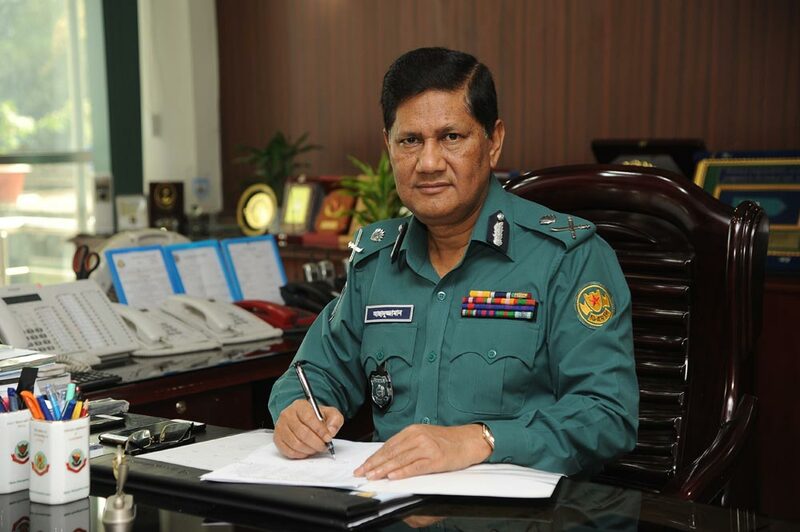 It is our hope that citizens of Dhaka will embrace DMP and work with us in a partnership that will help in building Dhaka into a model city of peace & security.